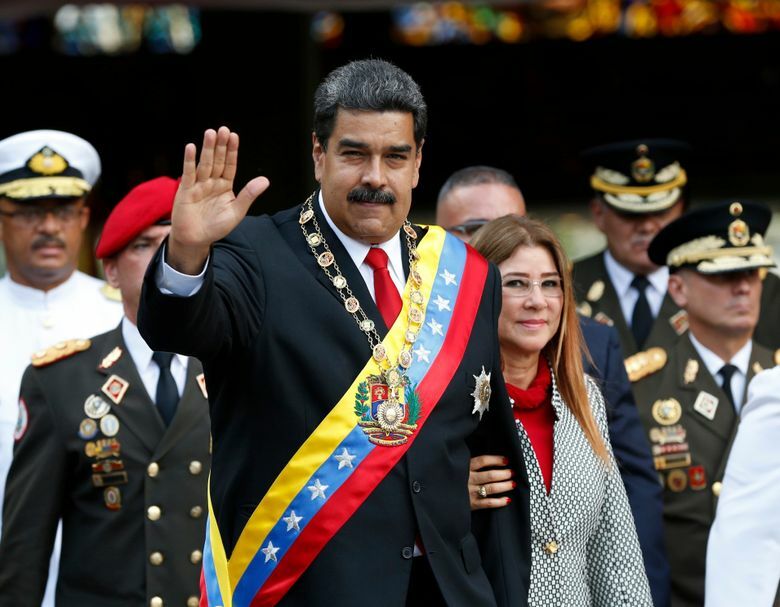 CARACAS, Venezuela (AP) — President Nicolas Maduro said he is investing part of his personal savings in a gold-backed certificate as part of a much-questioned plan to crush hyperinflation and reactivate Venezuela’s moribund economy. Maduro’s processor Chavez was also a gold bug, once famously repatriating from vaults in Europe the nation’s bullion reserves. But as the economy has spun further out of control Maduro’s cash-strapped government has had to offer up the declining gold reserves in exchange for loans to pay its mounting debts.